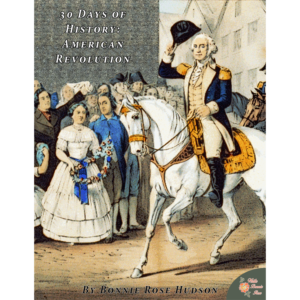 This is a perfect way to help your youngest learners develop fine motor skills and fuel their imaginations while gently introducing them to key moments in American history. 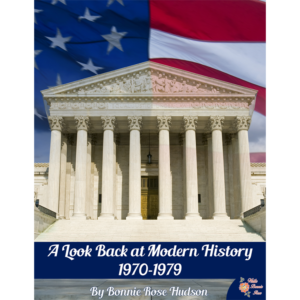 See a preview of History of America Play Dough Mats, Volume 1. 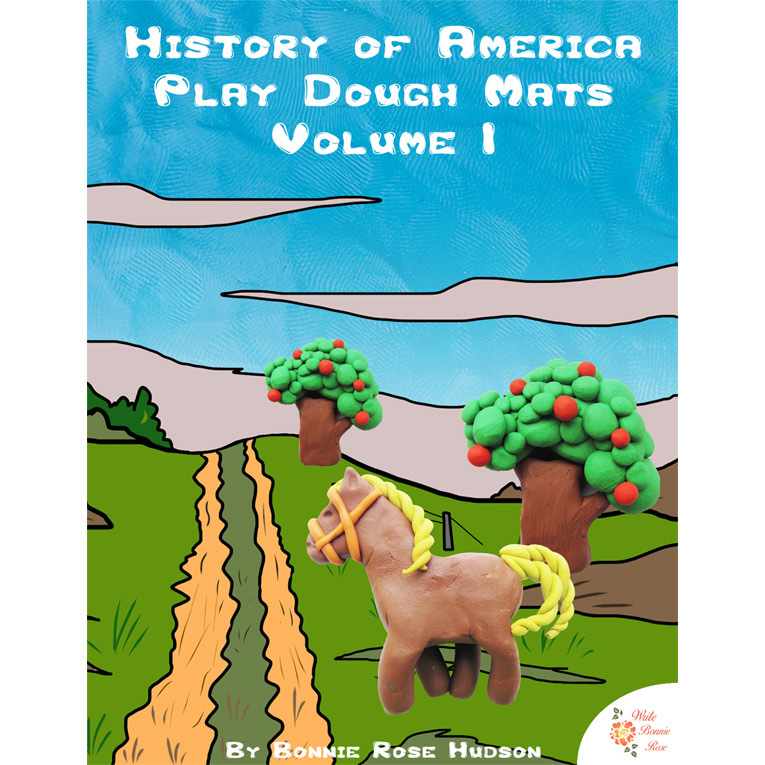 The History of America Play Dough Mats, Volume 1 is a perfect way to help your youngest learners develop fine motor skills and fuel their imaginations while gently introducing them to key moments in American history. 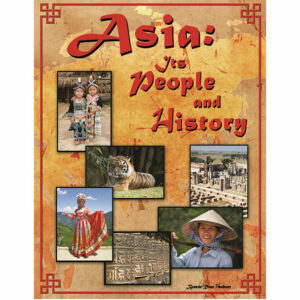 The book includes background information you can read aloud and share with your students as they work on their mats. Specific instructions are also provided to help students complete each mat. They can add the Mayflower to a map of the voyage, add vegetables to the Pilgrims’ gardens in Plymouth, put water in the Erie Canal, complete the Statue of Liberty, and much more! From the Mayflower to Kitty Hawk, have fun with this hands-on exploration of American history! 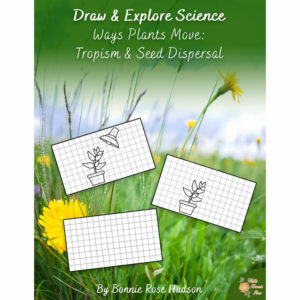 Sixteen mats are included; twenty-seven pages in all.